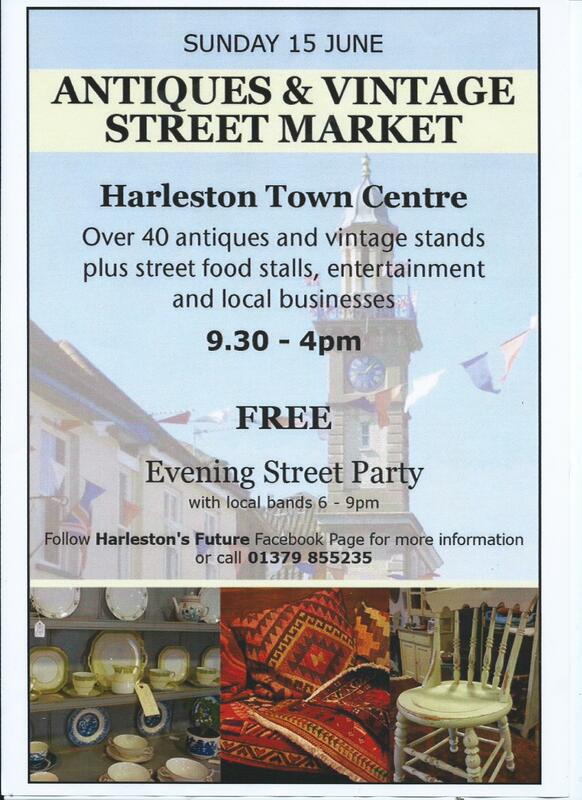 11 days to go until Harleston’s first Antiques & Vintage Street Market! 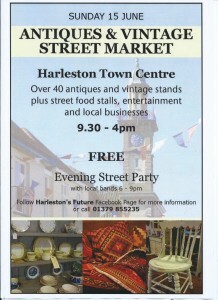 Soooooo excited! !